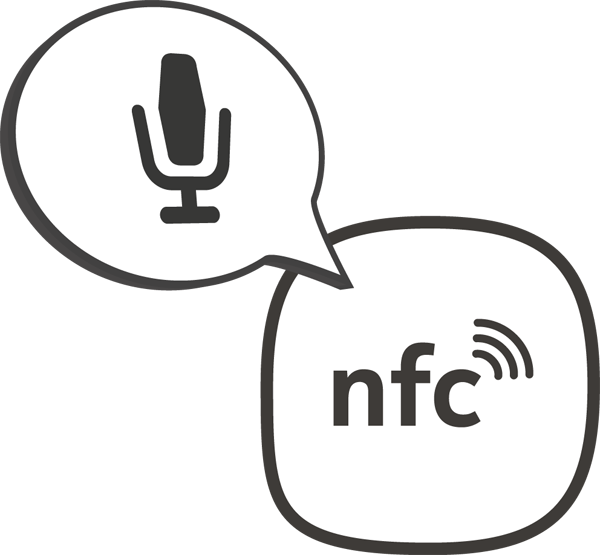 Record voice messages and store them on Near Field Communication (NFC) tags! Leave a message for your partner, a reminder for yourself, or create a public social experiment. As an optional premium feature, NearSpeak automatically translates your spoken messages to different languages: speak your message in English, and let people who tap the NFC tag hear the message in Chinese! 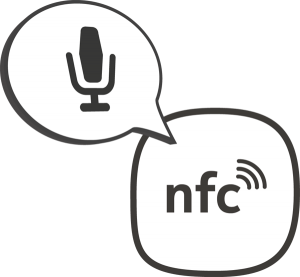 NearSpeak is the first app to combine speech recognition, translation, speech synthesis and NFC tags into a single useful utility. The app development was started together with Bernhard Aufreiter from Softrox at the Wowzapp Hackaton. It is now available for all Windows Phone 8 devices in the Windows Phone 8 Store. Download NearSpeak for free, or get more information on the NearSpeak page!